Our Zipper Bracelets are sure to get lots of attention! 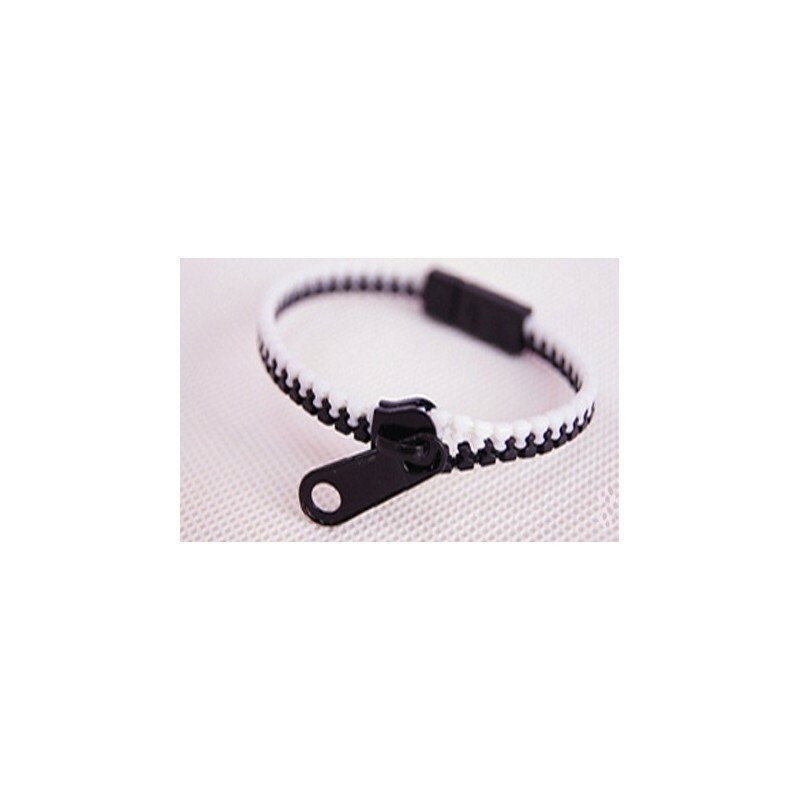 Zipper bracelet are all the rage now for all ages from kids to adults. They are available in a variety of colors. Wear one or all colors at the same time. Great arm candy. The zipper bracelets can even be zipped together to make your own custom necklaces! Teachers-zipper bracelets make great class prizes.